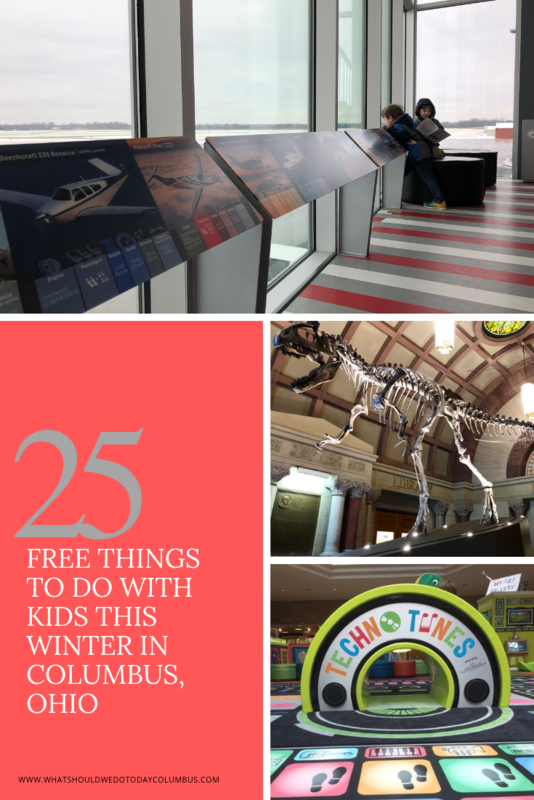 free things to do this winter Archives | What Should We Do Today?  This list of free things to do in Columbus, Ohio will keep you and the kids busy and cabin-fever free this Winter! 1. 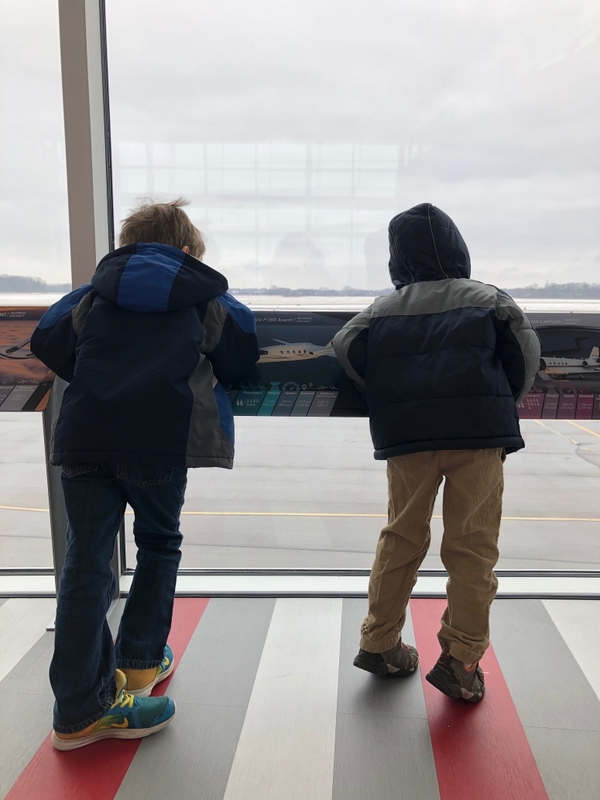 Watch planes take off at Ohio State University Airport. 2. Tour Anthony Thomas Chocolate Factory. Tours take place on Tuesdays and Thursdays in the winter. (I consider this free because at the end you get to use your admission price ($2 for adults and $1 for kids) towards a purchase of candy in the gift shop! 😉 ). 3. Play at The Naz indoor play area in Grove City. This one’s open until 8:00 PM or 9:00 PM on weekdays! 4. See the Living Stream at Battelle Darby Metro Park. 6. Attend a story time at Grange Insurance Audubon Center. 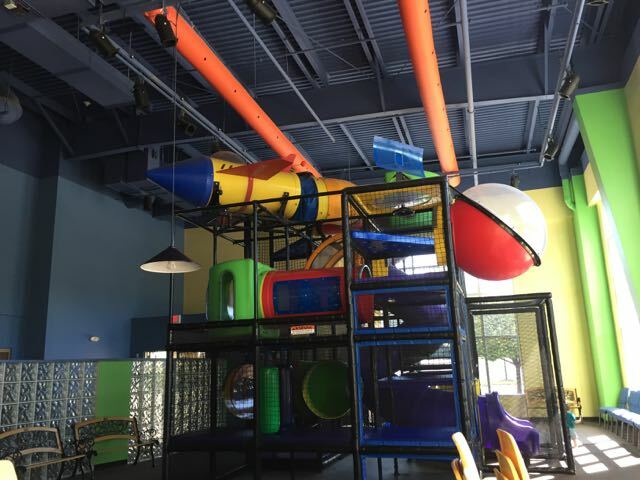 Afterwards play in the free indoor play area! 7. 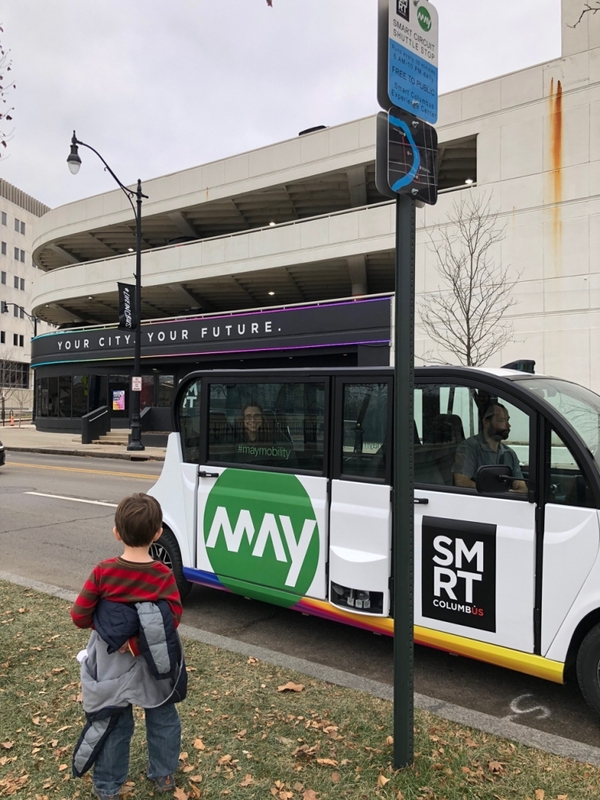 Take a ride on the Smart Circuit. There’s a stop just outside COSI! 8. Go to Columbus Museum of Art on a Sunday. Admission is free from 10:00 AM to 5:00 PM. 9. Visit Franklin Park Conservatory on Community Days (the first Sunday of each month). 10. 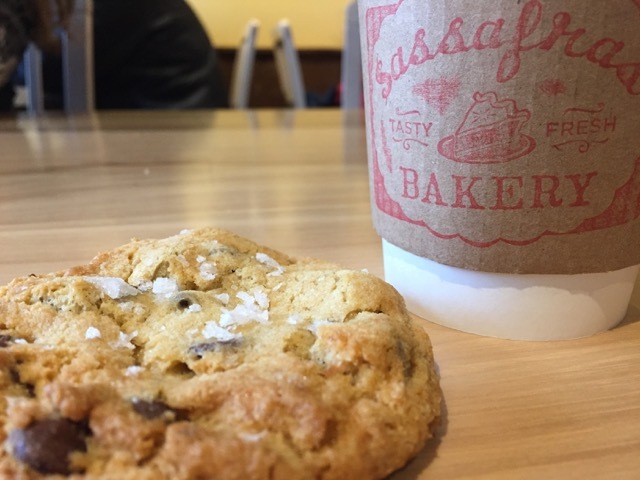 Get a free cup of coffee or glass of milk when you buy a cookie at Sassafras Bakery during Milk and Cookie Happy Hour. 12. 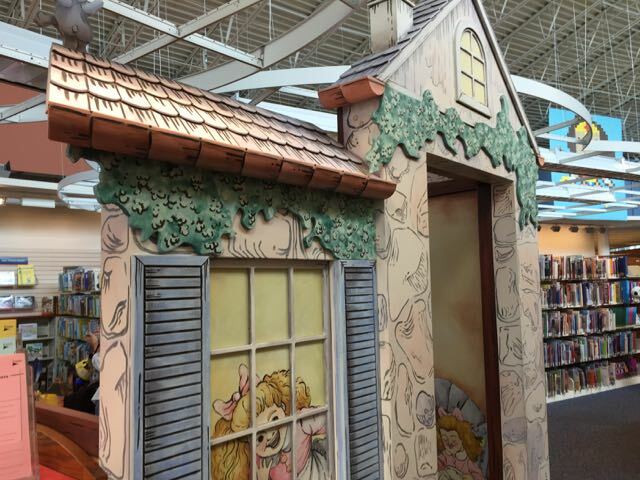 Visit the totally cute Story Garden at Northwest Library in Worthington. 13. Play in Småland, the awesome indoor childcare area for free for one hour at IKEA. IKEA Family Members (rewards card holders) get an extra half hour (and free coffee)! 14. Watch for birds at the Blacklick Woods Metro Park Nature Center. 15. Play at Central Park at Westerville Christian Church. Check the link for hours because they are very specific! 16. Attend KidX at Polaris Fashion Place! 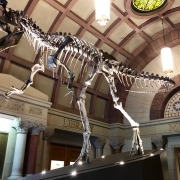 This monthly event features free activities for kids! 17. Participate in the Winter Reading Challenge at Columbus Library. Kids get a pencil and book mark just for signing up! 18. Look for fairies on the Dublin Irish Fairy Door Trail. 19. Enjoy music, activities and movies at Hoot Family Film Series! This activity is free with a non-perishable donation to the Open Shelter. 20. 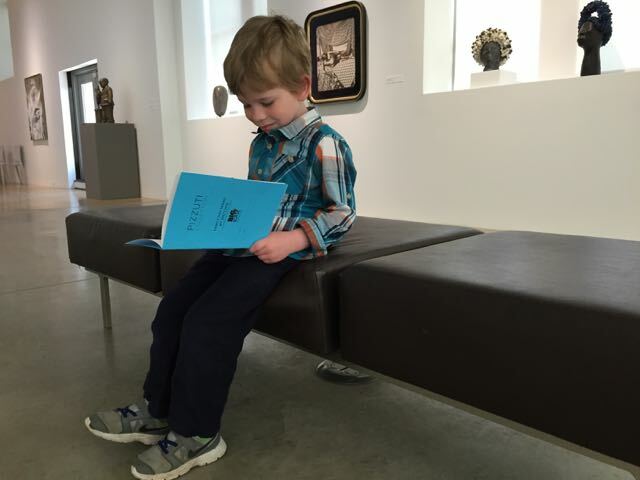 Look at art on Pizzuti Collection Family Day – Family Day (one special Sunday each month) offers free admission, special activities and a family centered tour! 21. 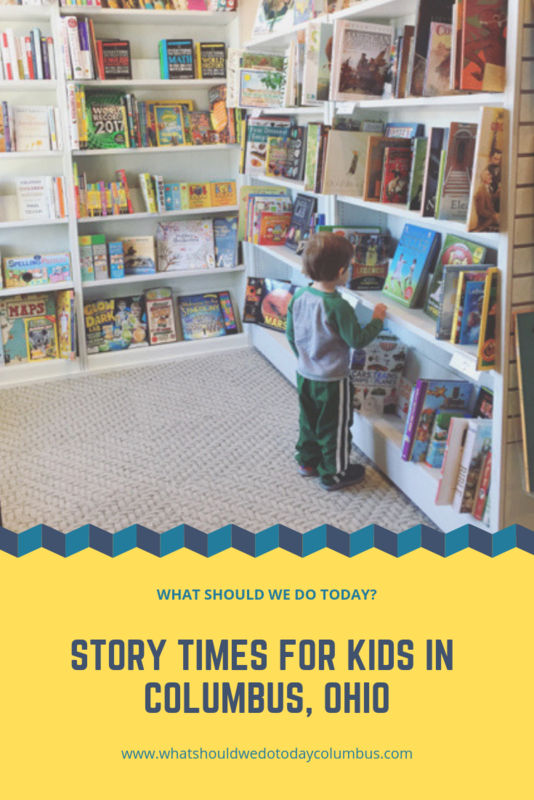 Attend one of these story times. 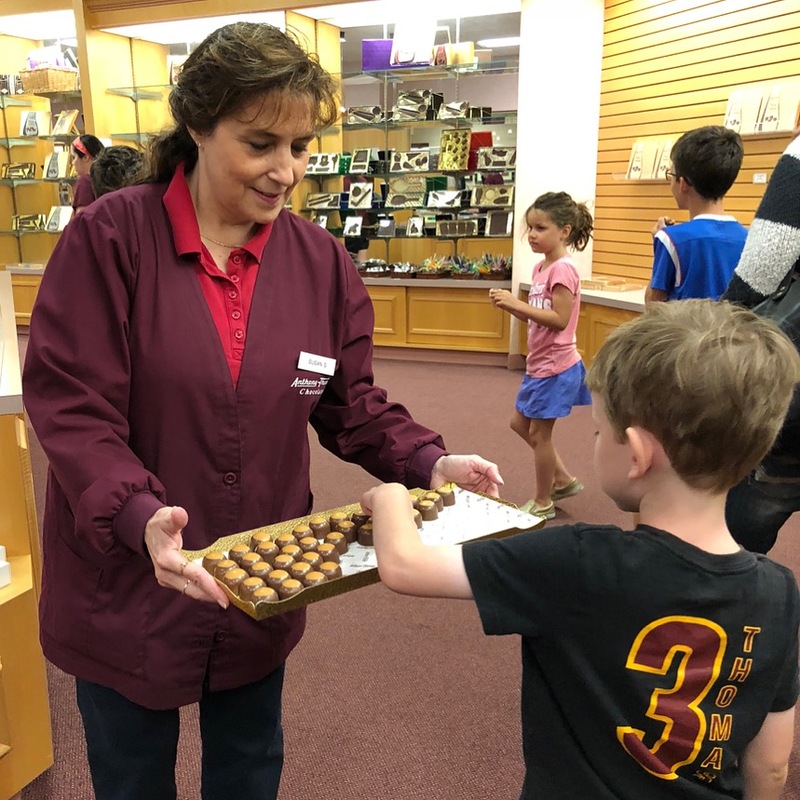 The Cheryl’s Cookies story time includes a free mini cookie! 23. Go on a Winter Hike with Columbus and Franklin County Metro Parks. Hot drinks and food provided afterwards! 24. 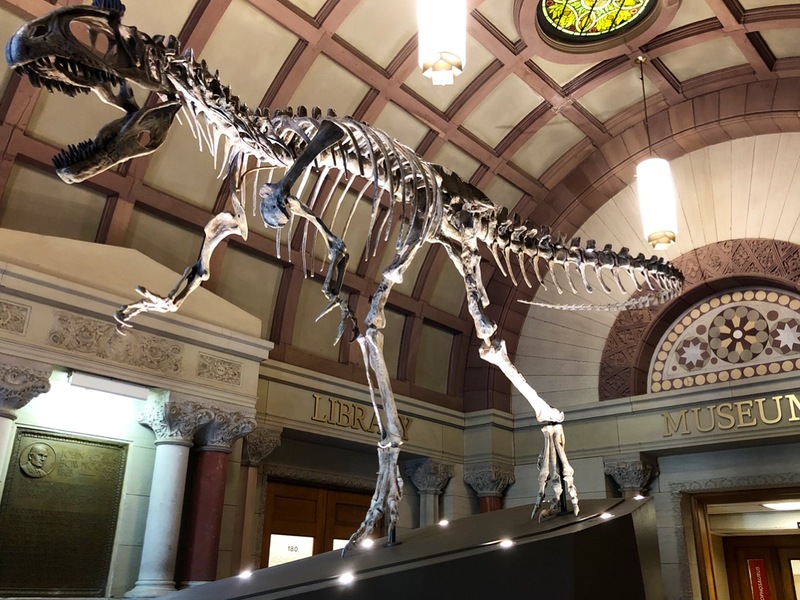 Visit the dinosaur at Orton Hall. 25. Visit the fish (and other interesting sea creatures) at Aquarium Adventure in Hilliard!